This Italian producer has been receiving remarkable feedback to his recent productions, by some of the biggest key players in the scene, due to his powerful techno, original and very well produced. 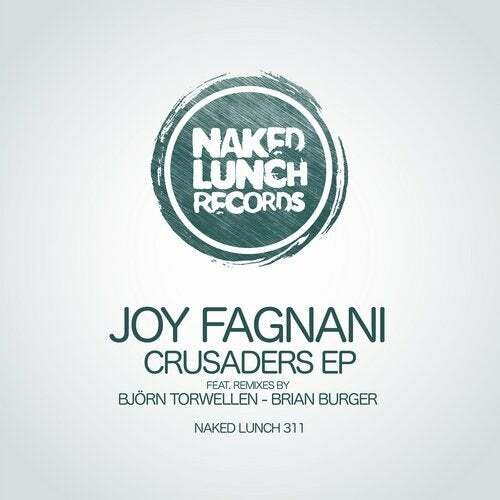 As for us, we can't get enough of Joy Fagnani's material on the label, it rocks ! This time he also presents remixes of his "Crusaders" by another 2 names that are on the top of the game at the moment, Bjoern Torwellen and Brian Burger. Big EP !